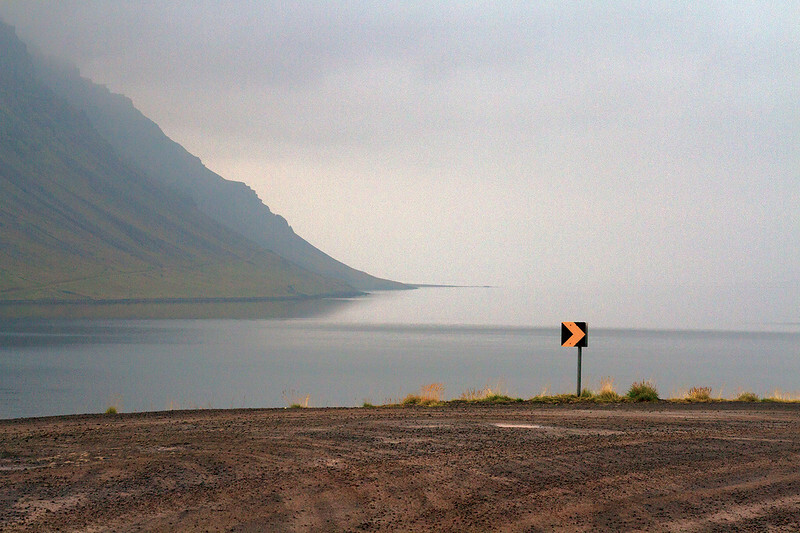 The Westfjords in Iceland are a region of the country that many simply don’t journey to. It feels raw, untouched and remote. 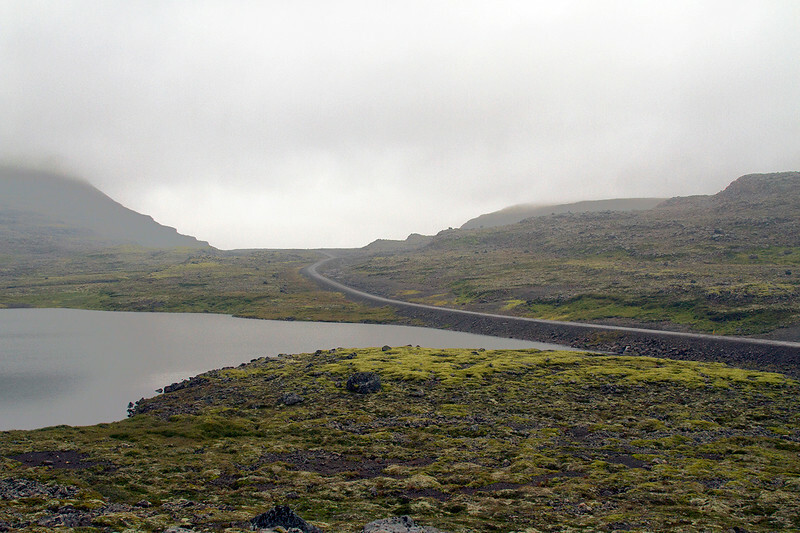 So, why wouldn’t you want to do a Westfjords road trip? I’m searching my brain, but no clear reason is coming to mind! Keep in mind that driving in this country is quite different to anywhere else in the world. 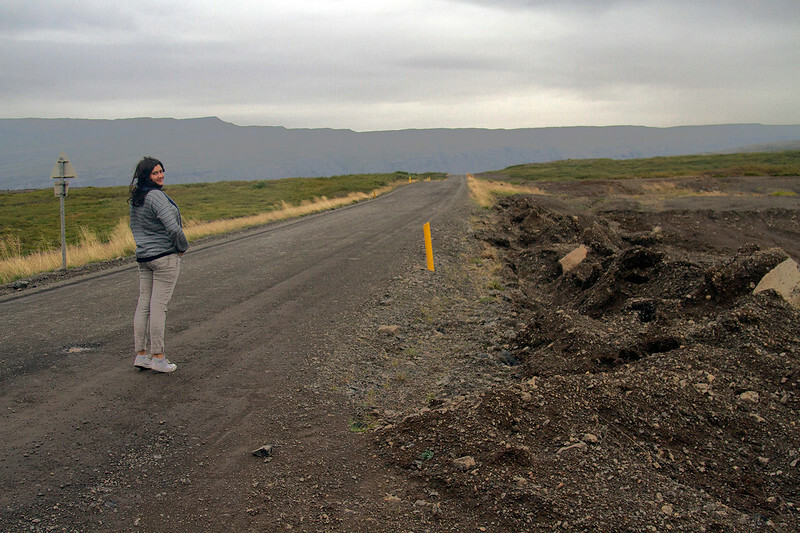 Here is a guide for driving in Iceland, well worth reading before you take to the road. On his return, he mentioned that many people around Ísafjörður (the largest town in the Westfjords peninsular) were confused by his presence. “But… why are you here?” They asked him, repeatedly. “Um, why wouldn’t I be?” He would respond, motioning towards the splendour that surrounded them. 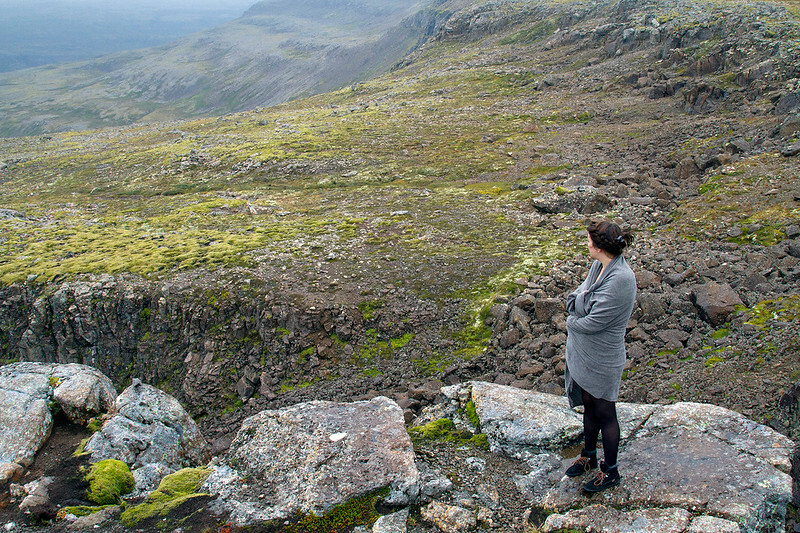 Close to 1,000,000 people stepped foot in Iceland in 2014 (I was one of them!). 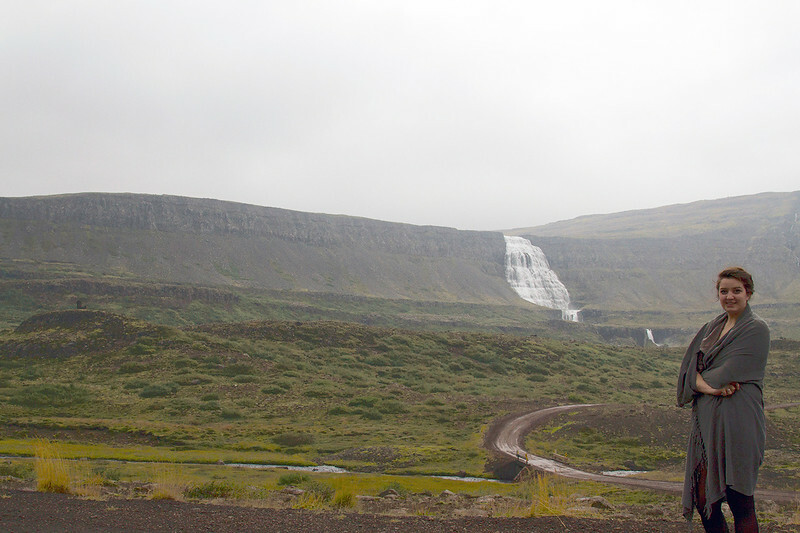 However, only around 14% of tourists will make it to the Westfjords. THIS IS A SHAME. There’s no argument really in that Iceland has some of the most jaw-dropping stunning scenery on planet earth, no matter where you are in the country. Yet, if you want see this country as it was intended – raw, remote and untouched, then you have to get thyself to the Icelandic Westfjords. During December and January, the mountains either side of the fjord in Ísafjörður prevent the sun from shining on the town for WEEKS. Bleak. It’s reappearance is celebrated with sólarkaffi (sun coffee) and pancakes on January 25th. 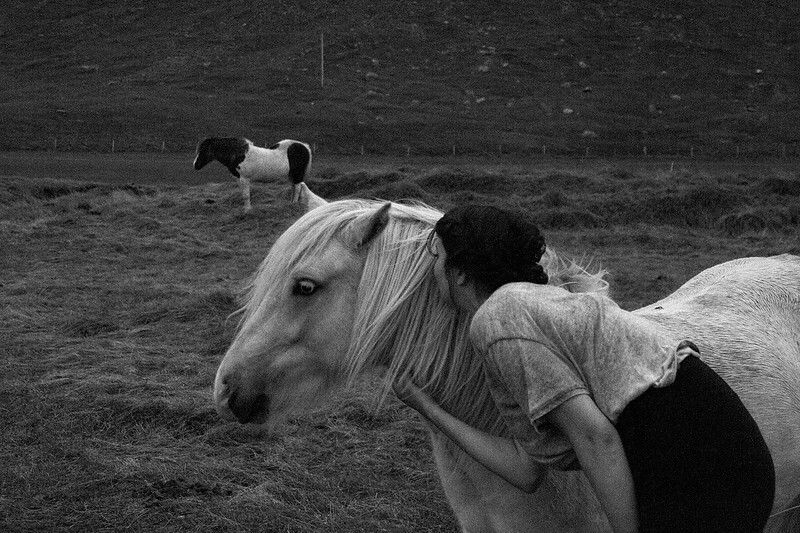 Many of the horses were open to kisses. 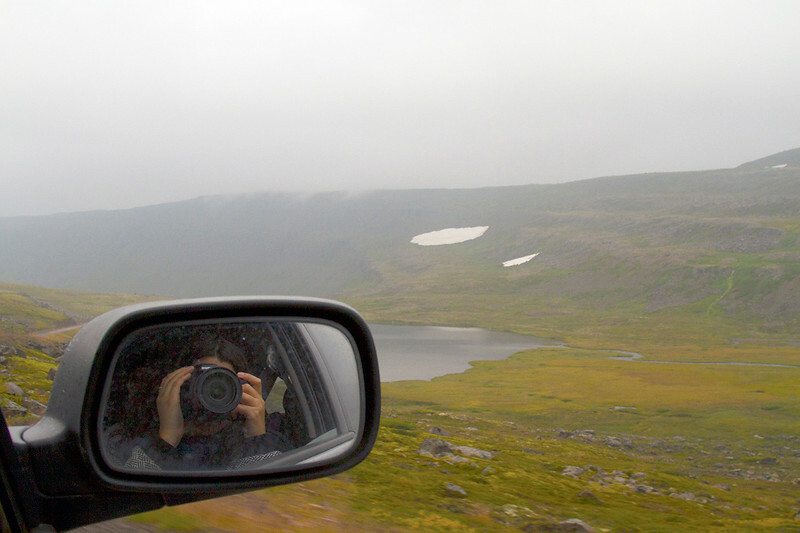 We spent three days and two nights driving around the Westfjords. This was a fine amount of time, but I easily could have spent many more hours traversing around the remotest part of one of my favourite countries. You’re going to need various places to rest your weary head each night. Here are some of my suggestions. 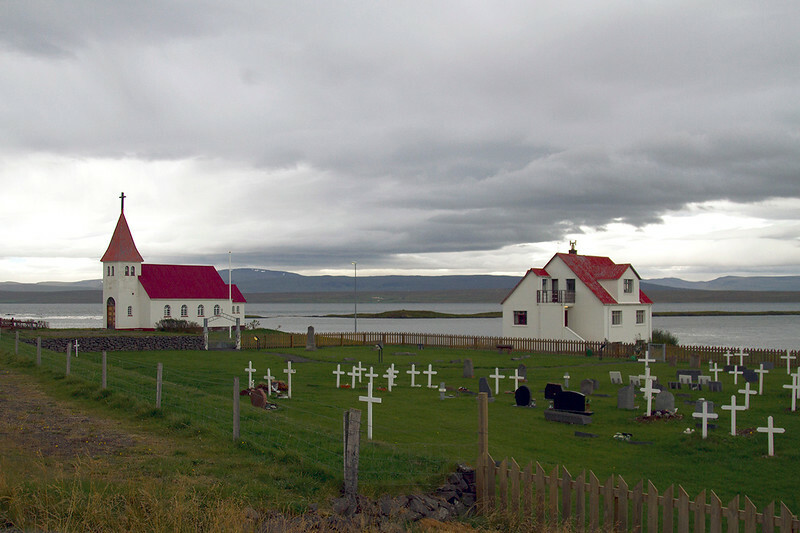 A strong contender for “cutest church in Iceland”. Bíldudalur is a small town situated on the coast of Arnarfjörður, one of the Westfjords. And I mean small – less than 200 people live in this village. If you want somewhere to stay, try this guesthouse, the Harbour Inn. We spent our first night in this town, staying in the small hostel. Not only was it peaceful, but we were lucky enough to see the northern lights, despite it being late August. They were faint, but absolutely breathtaking. I will always have a soft spot for Bíldudalur. Note to self: Brush hair more often. Nearby Patreksfjörður saved our butts. I drive a stick at home in Australia… on the left side of the road. Of course, nearly every other country in the world, including Iceland, drive on the right. Our hire car was a manual, which I had great difficulty in controlling, due to everything being opposite and therefore upsetting. I may have accidentally popped the clutch in sheer panic, while it was my turn at the wheel. If we’d been out in the middle of nowhere, we’d have been stuffed. 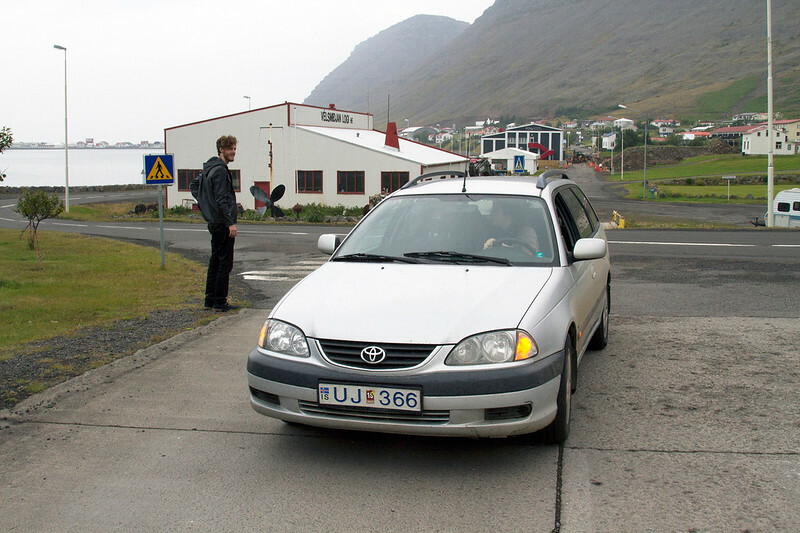 Luckily, we were entering Patreksfjörður at the time, so we were able to find the help we needed to get our ride (“Trusty Steve”) back on the road again in no time at all. I was banned from driving the car after that. It was probably for the best. Getting snap happy out the window. 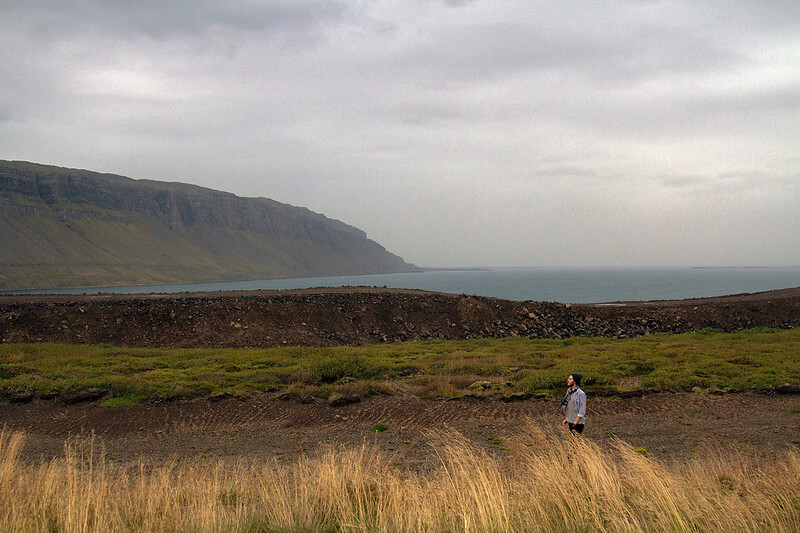 If you’re going to stay anywhere in the Westfjords, let it be in Ísafjörður. The largest town in the area (with a population of around 2600), it is accessible by road, through a 5.4 kilometres long tunnel. The tunnel is heaps of fun to drive through – there’s room enough for one car at the time, but there are alcove’s in the wall where you can wait for oncoming traffic to pass, until the roads are clear. 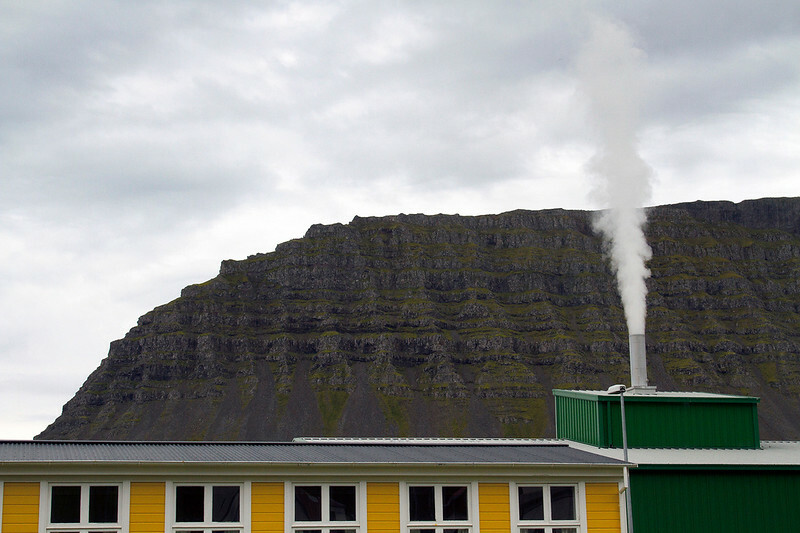 We didn’t stay in the town itself – rather a small hostel in the mountains (Ísafjörður Hostel). It was a middle of nowhere type situation and eerily beautiful. You could honestly spend all day simply taking in the beauty of the natural splendour around you and quite frankly, I wouldn’t blame you at all if this was all you did. However, if you’re looking for a bit of a break in your schedule, or hoping to stretch your legs, here are some of the highlights of the Westfjords. It’s like Loch Ness with a mohawk. Is it a face or a paw? 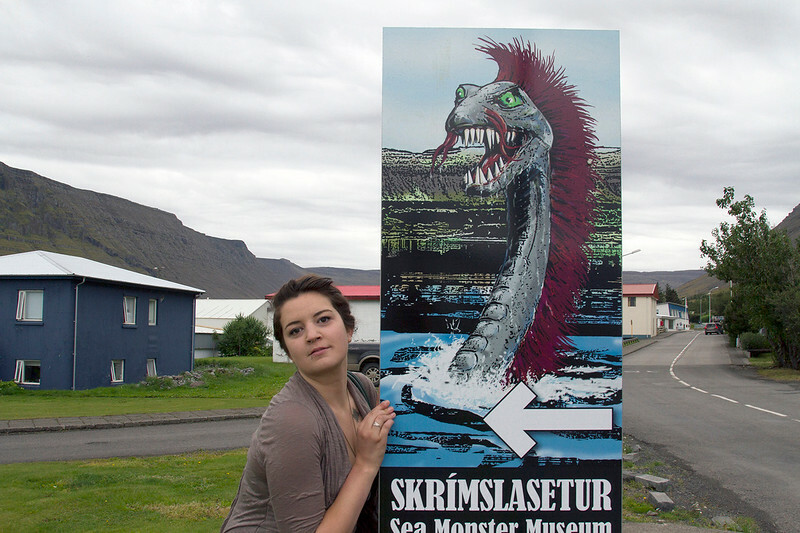 This quirky little museum is located in the town of Bíldudalur. The museum was closed when we made a stop there, so no sea monster’s for us. We instead chose to amuse ourselves by taking silly photos out the front of the very colourful building. So, although I can’t vouch for it from firsthand experience, I can say I’ve heard good things. Have a burger, let off some steam. We wandered into this shop with a very unassuming facade in search of eats. We weren’t disappointed. I had hands down the BEST pork burger of my life here. That being said, you can get great grub all over Iceland. Whether you’re chowing down on a hotdog in the streets of Reykjavík, eating a five course meal at some fancy restaurant or picking at a freshly cooked sheep’s head in a bus terminal – you can pretty much guarantee that the food is going to be fine. The scenery alone looks like magic. I definitely wasn’t going to miss out on visiting this place. If you’re even vaguely interested in medieval history or fancy yourself as a bit of an Icelandophile, then this is the place for you. Icelanders were a superstitious lot (as were, well all humans around the time) and I learned a lot in the couple of hours I spent there. The whole place is a little bit bizarre, but the exhibits are both interesting and informative. The museum is famous for its replica of 17th century necropants. It’s worth a visit for this alone. It’s not hard to find a decent waterfall in Iceland and we stumbled upon this one by accident. Dynjandi is massive and has the advantage of not being swarmed by tourists. No one was around when we pulled up near it, allowing us time to take it in clearly and snap a couple of photos. I regret not getting out of the car and exploring around the area a bit further, but it was raining and I’m really lazy. 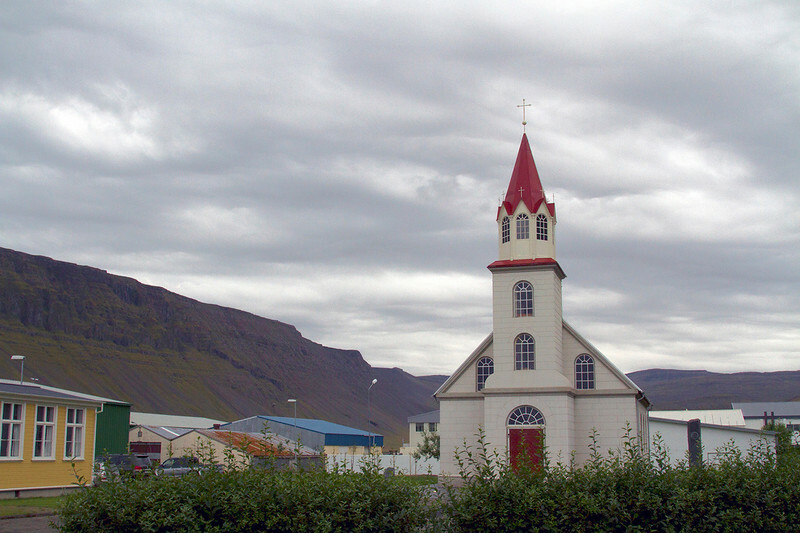 Every Easter, a music festival is held in Ísafjörður. It runs from Thursday to Sunday of the Easter week and coincides with the annual Skiweek. Winter sports and music – sounds like fun to me! I don’t know about you, but I love getting lost in a book that is directly related to my surroundings. I spent a week reading books about New York in Central Park and am catching up on English classics now that I live in London. If you fancy yourself a voracious reader, then I would recommend bringing the following along on your Icelandic road trip. Agnes Magnúsdóttir was the last woman to be executed in Iceland, on the 12th January, 1830. In her book Burial Rites, fellow Australian Hannah Kent imagines the last few months of Magnúsdóttir’s life, creating a sympathetic character who only ever wanted to find her place in the world. Kent was inspired by her months spent living in Iceland as part of a Rotary Exchange program. She learned of Magnúsdóttir’s tragic story while there and was seized by the impulse to tell her story. Kent spent years meticulously researching the story, tracking down all the facts available about Magnúsdóttir to craft her story. The result is a chilling book, one I could barely put it down. 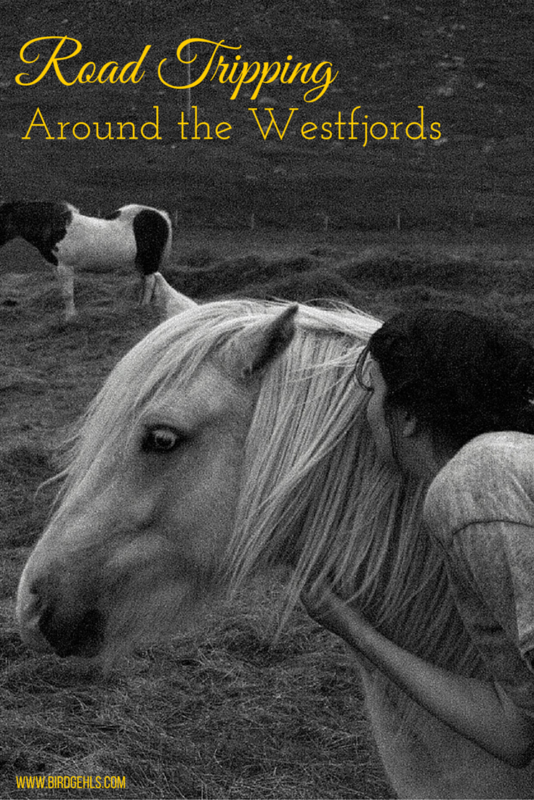 I finished it in my bedroom in London and can only imagine what it would be like to read the novel while travelling through the Westfjords. Independent People won the 1955 Nobel Prize for Literature for a good reason. The novel tells the story of stubborn sheep farmer Guðbjartur Jónsson or Bjartur of Summerhouses, as he is referred to in the book. His sole quest is to live a life of independence – in a harsh and unforgiving climate. Naturally, things don’t quite go to plan. This book is set in rural Iceland, where the merciless weather threatens to destroy Bjartur’s dreams. Much like the weather I can guarantee you will experience during a trip to the Westfjords (no joke – I didn’t see the sun for three days). The Sagas are Icelandic folk tales. The Sagas are Icelandic folk tales, from the 9th-11th centuries. These stories trace the lives of those who were living in this remote part of the world during the Viking era, when outside influences were threatening to spoil the beliefs and cultures of those indigenous to this country. 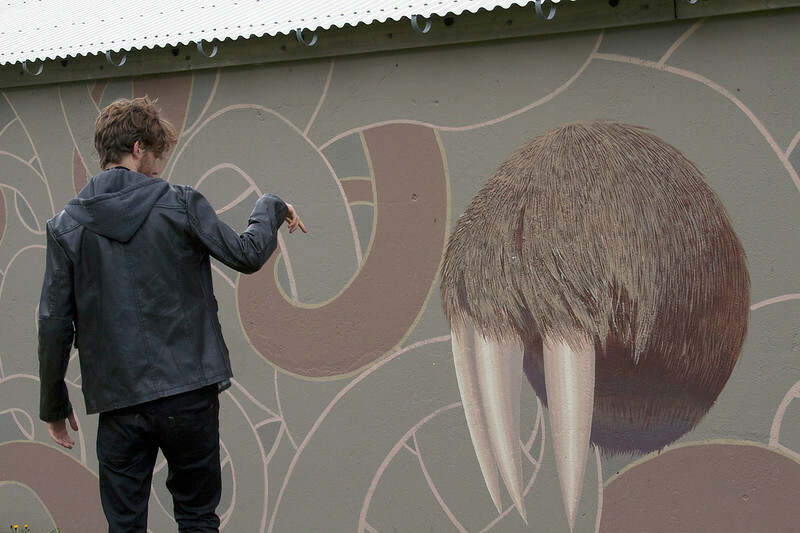 Icelanders have been fiercely protective of the culture and identity for thousands of years. This is evidence by their language, which has experienced little change since the Middle Ages. In fact, a modern day Icelander would be able to read the sagas as they were written around 800 years ago. Can’t say the same for English. The Sagas were passed down throughout several centuries by word of mouth. They were immortalised in text around the 13th or 14th, although the authors remain unknown. This book contains not all, but several of the Sagas. It’s a good place to start for those interested in Icelandic history… or anthropology in general. Car vs. Plane – Which is Best? You can fly from Reykjavík (not to be confused with Keflavík) airport to Ísafjörður. It is certainly far more advisable in the winter months, when travelling by car around Iceland falls somewhere in between being difficult and impossible. If at all possible, I would advise you to clear your schedule for three or four days and hop in your car. If the journey does indeed outdo the destination… then I can assure you, you’re in for an absolute delight. Expect many views like this. We hired a car with the company Sadcars. I’ve heard mixed reviews of them since our adventure. In all honesty, I thought they were fine. Our ride wasn’t amazing, but it was affordable and comfortable. Can’t ask for more than that. 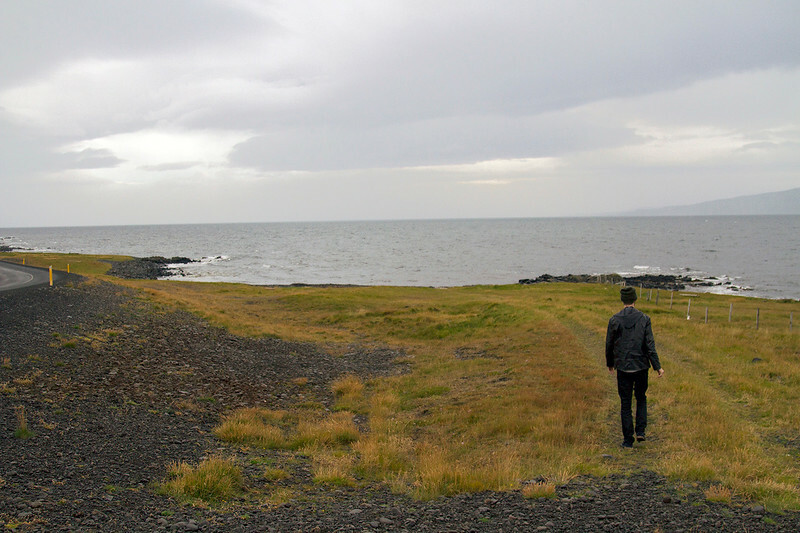 My road trip through the Westfjords of Iceland remains one of my most special and treasured travel memories. Ensconced in “Trusty Steve” with my two wonderful travel companions, with only a map and the empty road in front of us, it played out as one of those rare, beautiful moments which will stay with me hopefully for the rest of my life. For more content like this, please give the Birdgehls Facebook Page a like! NB: This post contains affiliate links, which goes directly back into feeding the book addiction. Thank you for your support in keeping me read and fed. Hi!! 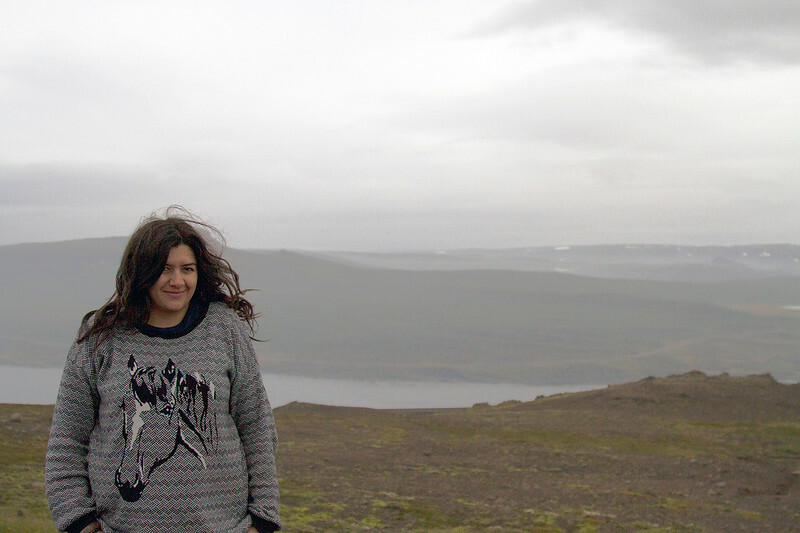 I always dreamed to go in Iceland but for me now is too expensive! Your pics are so cool the view have to be amazing there!!! You are too lucky sweetie!!! Thanks for your comment Alessia, hope you get to make it there one day. There’s certainly a lot to see there! I’m a big fan of road trips. And Iceland! Wow!!! I’d love to go on a motorbike tour there one day. Though am a bit afraid how chilly it might get. Never knew about the sagas. I’m always interested in listening to stories and sagas seem to be just the thing! It is pretty darn cold. I first visited in September and found it icy enough then. Maybe if you went in the peak of summer, you’d be right. The sagas are very interesting! Brilliant post. Honestly I can’t wait to visit Iceland – am hoping to try and get there after TBEX in Ireland in October. The Westfjords look absolutely stunning. 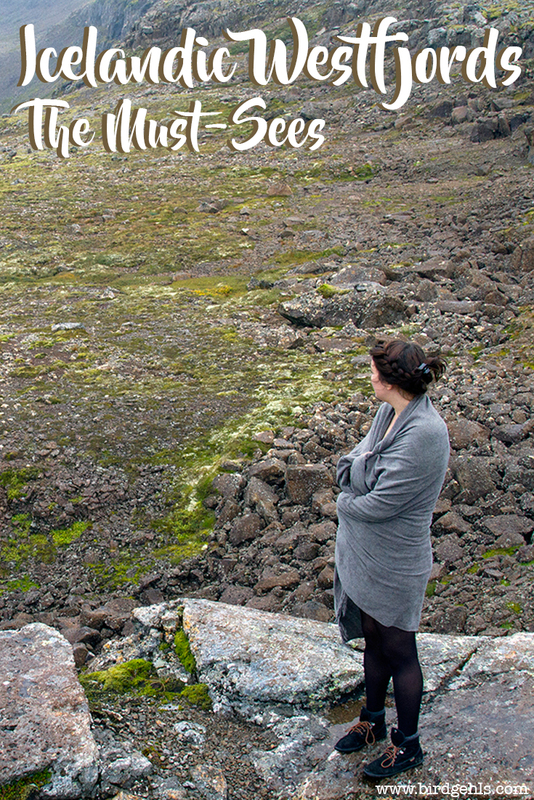 Must read up on some Icelandic folk tales first! Ooooh hope you make it and might see you at TBEX. ? This sounds like my kind of place! And ahhh, I want to go to the Sea Monster Museum!!!!! It’s a great book! Have you read her newest one? It’s set in Ireland. Not quite the same level of Burial Rites but still enjoyed it. Yep, have read “The Good People” but thought it was nowhere near as good as Burial Rites. I think I only gave it 3 stars on Goodreads – yep, I did. Agreed. It still got me excited to go back to Ireland although it doesn’t take much for that to happen.